It's a Young Adult novel, but don't let that scare you. 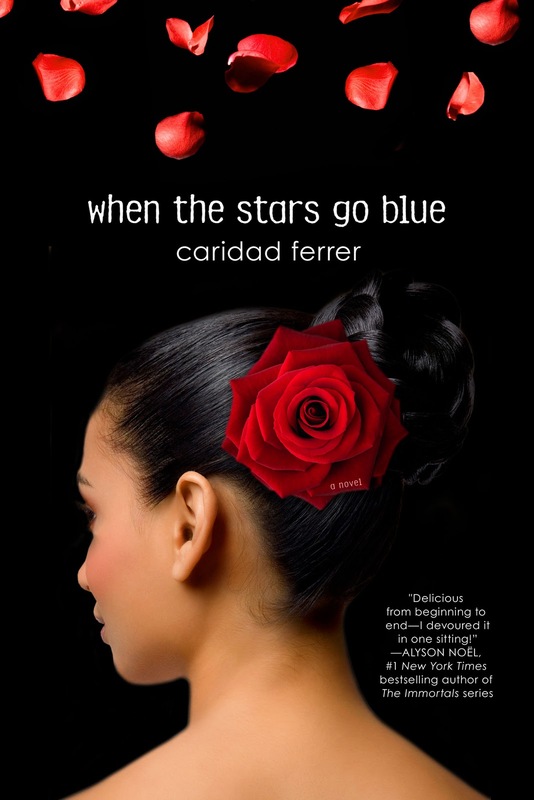 Carida Ferrer does an excellent job in bringing her characters to life. This book is about puppy love, dreams, dancing, marching, seduction, betrayal and redemption. It's for readers of all ages. For the book review and a quick Q&A with the author, click here. To read more about Caridad, click here.